← DFW Yarn Crawl, y’all… It’s Almost Here! 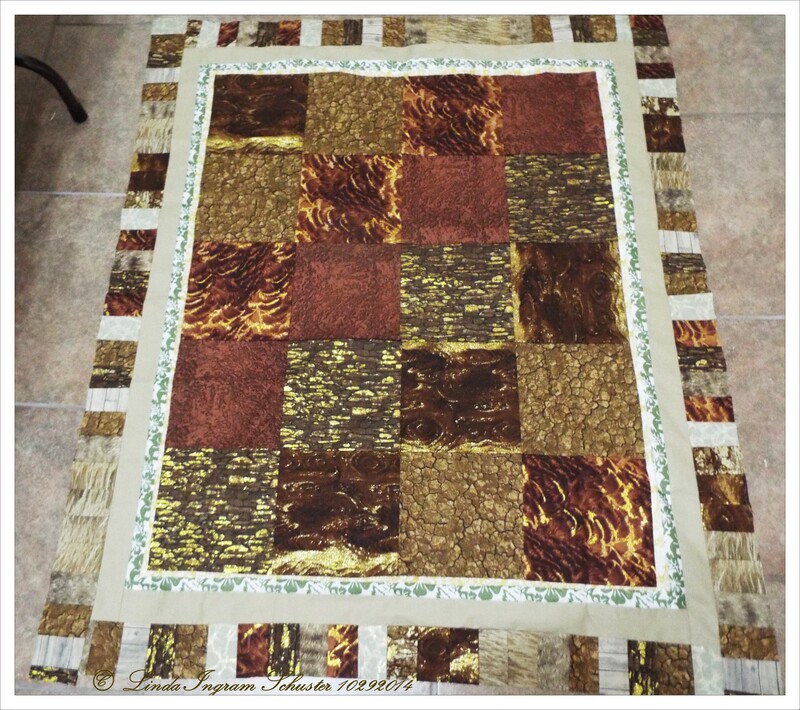 Posted on October 29, 2014	by Linda S.
This entry was posted in Handcraft, Handwork, Quilt, Sewing and tagged Art, craft, crafting, Crafts, create, handmade, Handwork, quilts, Sewing. Bookmark the permalink.